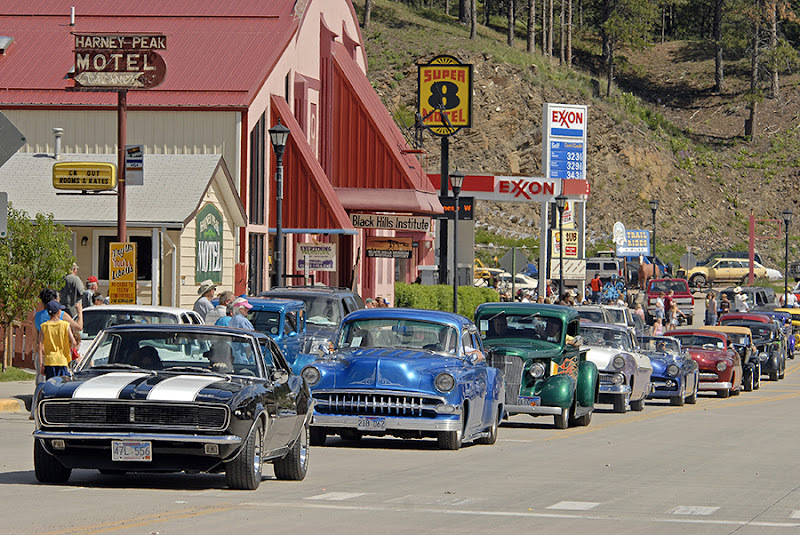 If you are planning any type of motorized vehicle rally, the Black Hills of South Dakota have to be on your "must-visit" list. 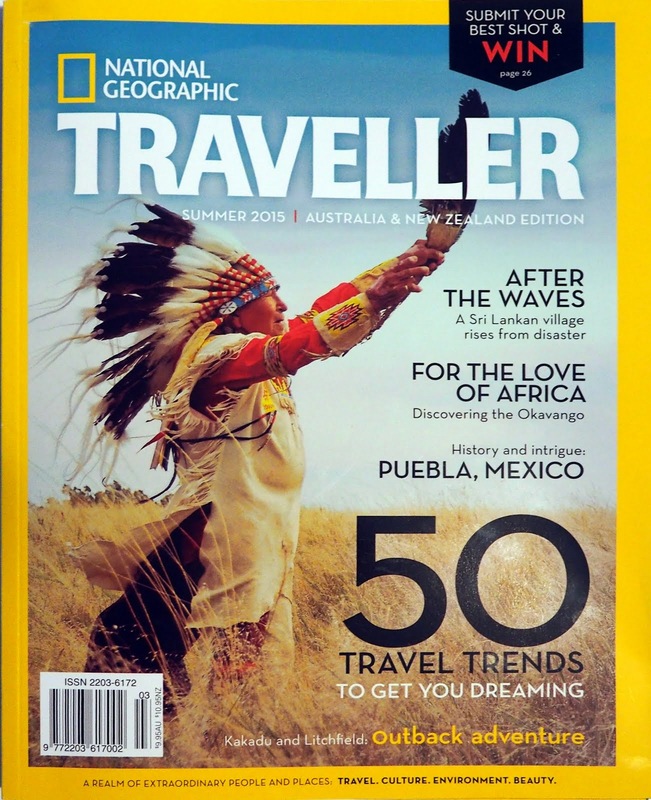 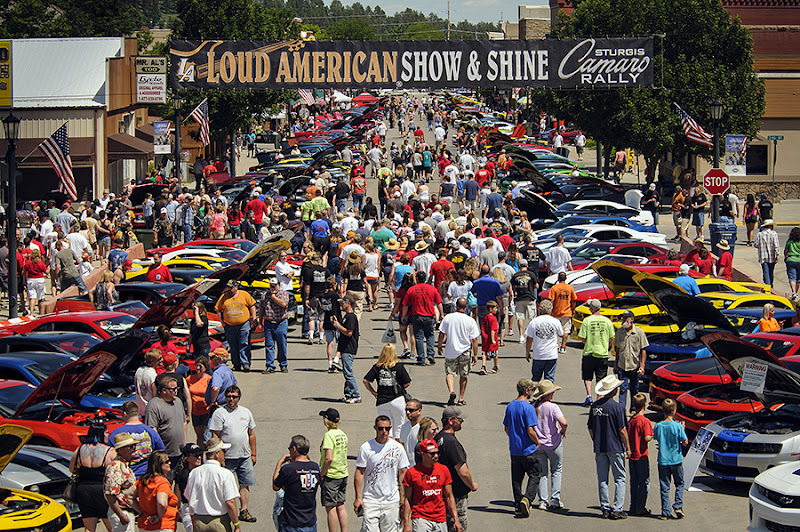 Along with the infamous Sturgis Motorcycle Rally, the small town of Sturgis already hosts the world's largest Ford Mustang Rally and a growing Chevrolet Camaro Rally each summer. Spearfish holds the annual Black Hills Corvette Rally and often the National Impala Association's convention. Many other groups of vehicle owners regularly schedule events in the Black Hills. 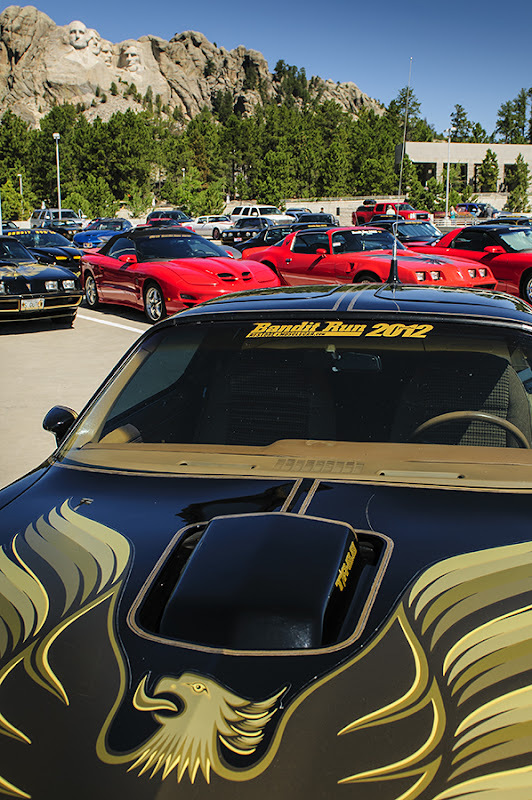 Last week the "Bandit Run" of Pontiac Trans Am enthusiasts visited Mount Rushmore and Custer State Park and at least one car from Norway on the Lincoln Highway Centennial Tour did as well. It's also handy that vehicle rallies are fun for us photographers! 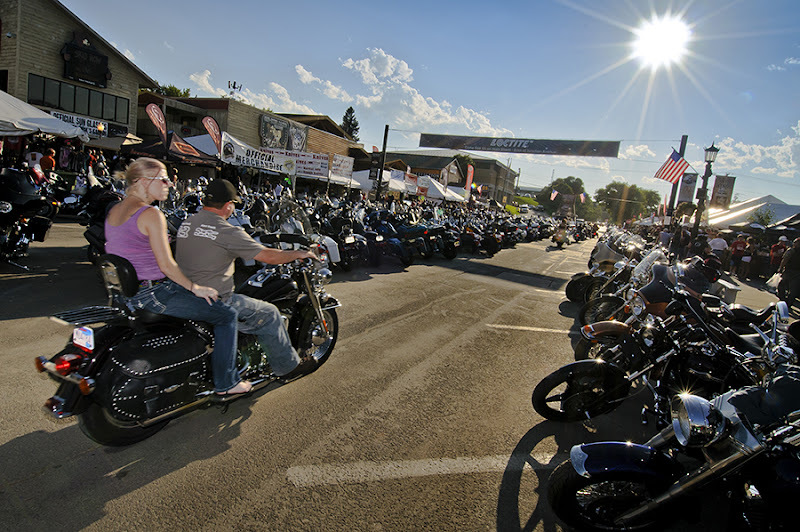 For more info on scheduling a rally the Black Hills, Badlands and Lakes Association can help put you in touch with several communities that would be interested in hosting your group.